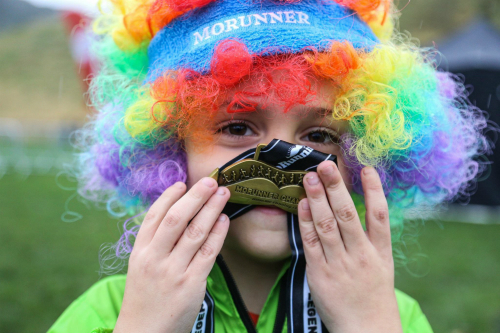 Mini MoRunning is back for 2018. 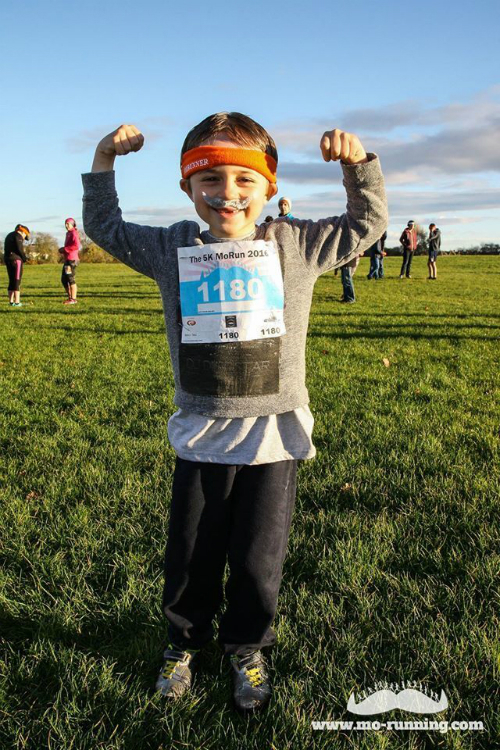 Get your kids involved, get your kids active, get your kids dressed up, get your kids MoRunning!! 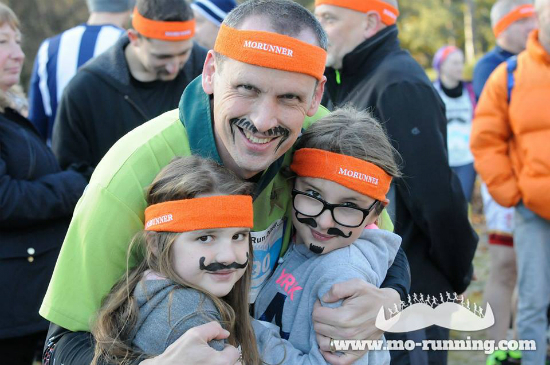 Dates & Locations: Mini MoRunning is coming to all 22 MoRunning locations! Capacity: 300 places up for grabs at each location. To express your interest or to go on our waiting list to be the first to hear about earlybird entries and opening dates for registration add your details here or contact us at info@thefixevents.com otherwise follow us on Facebook and stay posted for more information coming soon.